All correct entries are included in a random drawing. 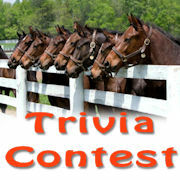 Lake County Horse Council and Rainbow Ag will be holding a _____________________________ on April 25th. 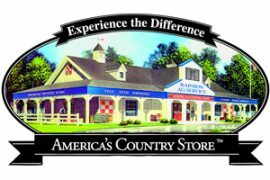 March winner was Marilyn Tanner, with the correct answer that a curry comb is an important tool during shedding season!